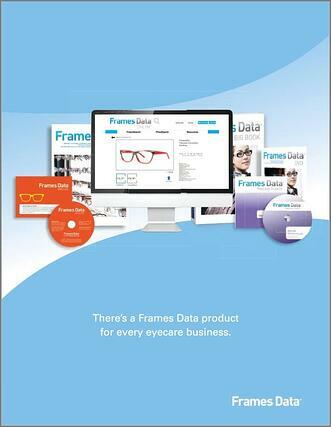 Have you wondered if Frames Data can help your optical business thrive? Or do you already know Frames Data would be good for your dispensary, but aren't sure where to start? With our new free ebook, you'll learn why you need to make inventory management a priority in your practice, which Frames Data product is best for you, and what you can expect from your Frames Data experience.